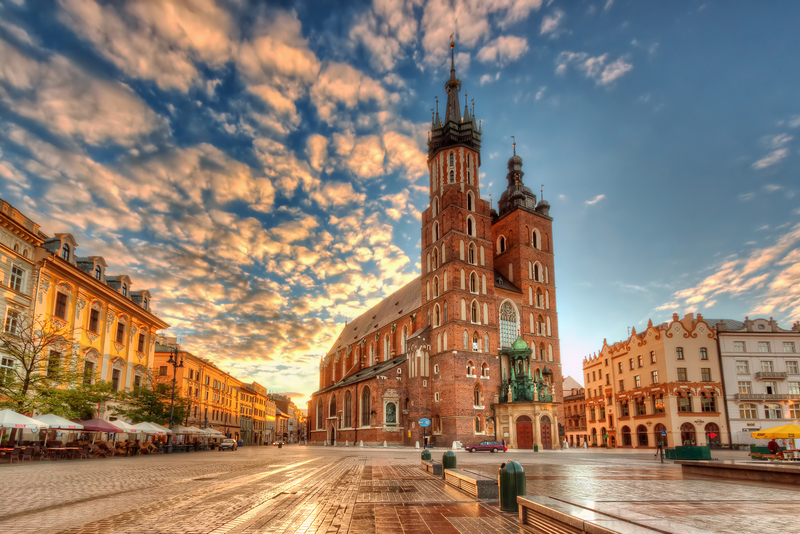 Poland - DESTINATIONS World News. For three weeks European cities have been competing for the title of the Best one. 320793 voters made their choice and chosen their perfect city. And the title of the Best European Destination 2018 acquired Wroclaw. Three days in Cracow Probably the Best city in Poland.